As you might already know, neutral density (ND) filters are used both in physics and in photography to reduce the amount of light reaching the detector. In my physics PhD research I use them when the laser is too strong, and in photography I use them when I want to capture longer exposures. But how much do they reduce the amount of light that goes through? That depends on their optical density. Optical density (OD) is a measure of how absorbent the filter is and it is defined as the negative of the logarithm (base 10) of the transmission. Where the transmission is the ratio between the transmitted (It) and the incident (I0) light, and it varies between 0 and 1. Note: When talking about neutral density filters, optical density (OD) and neutral density (ND) are the same thing. It is important to note that when stacking ND filters their strength just adds up. 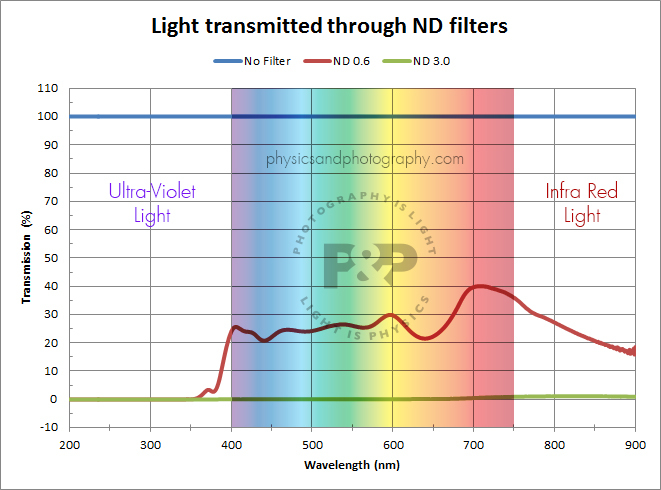 So if you are using an ND 0.3 filter plus an ND 0.6 filter, that is the same as using a single ND 0.9 filter! 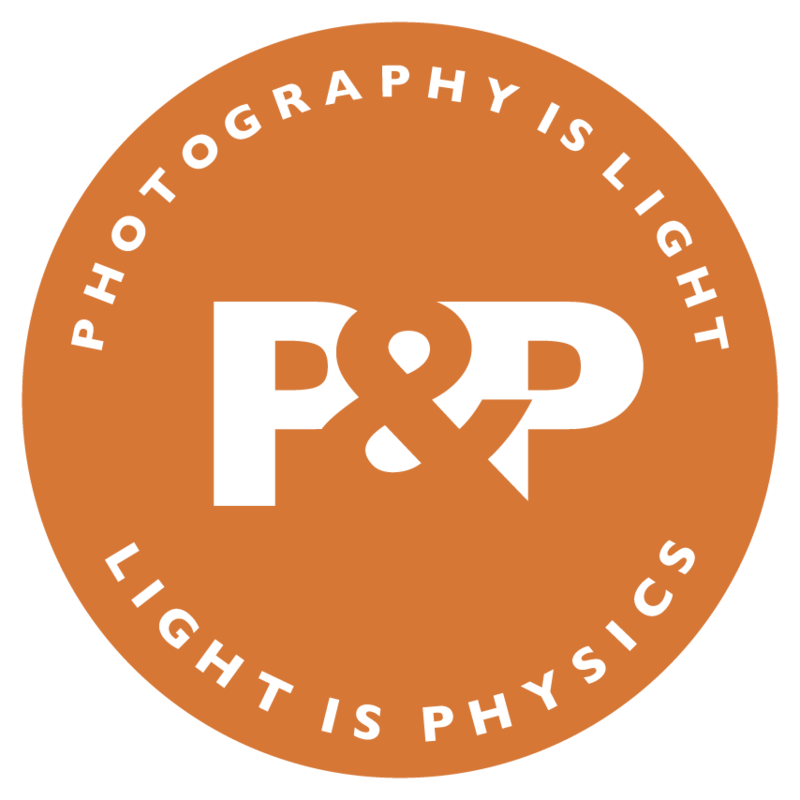 Note: If you, like me, were wondering what exactly is a stop and why is it such a widespread measure of light in photography, you might like to check out this enlightening post by Photography Mad, in which he explains that “a stop is doubling or halving the amount of light let in when taking a photo”. From what we’ve just seen about neutral density, 1 stop of light reduction is equivalent to ND 0.3. I myself own two ND filters for my photography. I have a lighter one of ND = 0.6 (2 stops) and a much much darker one of ND = 3 (10 stops), both are B+W brand. I rarely use the ND 0.6, but I did use it recently when I was out in Portland with my friend and photographer Brian Bonhan shooting waterfalls. I found that I wanted a little bit of a longer exposure time to smoothen the water in the photograph but not a huge amount more, hence the combination of a polariser filter plus an ND 0.6 was perfect! As I’ve just mentioned, I don’t use the ND 0.6 very often because it does not increase the exposure time by that much. However, the ND 3 (10 stops) filter allows for very very very long exposure times, even in broad daylight!! This filter lets through only about one thousandth of the light, that is 0.1%!! Hence I was able to shoot the San Francisco Golden Gate from Baker Beach at 3pm in the afternoon and get a 25 second exposure! In the animation below you can see the difference between using the ND 3 filter or not. Both images are straight out of camera, with the same white balance settings. However, I don’t always want to remove the colour cast. In fact, I often find that I like the version with the long exposure and colour cast better. I like the redish tinge acquired by the photograph and I often choose to exaggerate the colour cast instead of removing it. That is what I did with this image below of the Basilica Del Pilar in my hometown of Zaragoza, Spain. In the animation you can see the shots straight out of the camera (no editing at all) both with and without the ND filter. I ended up preferring the one with the ND 3 filter and bumped up the colours in post processing because, why not? Because I could, and because I wanted to :) I like the result! In this case the chosen image was the one without the ND filter, and once again I decided to enhance the colours to these lovely blues. So now that I’ve talked a little bit about how I like to use my ND filters, lets get down to the physics. More specifically, what are ND filters made out of, and why do the high ND filters present a distinct colour cast? Let’s look more in detail at the colour cast of my B+W ND 3 (10 stops) filter. If the overall colour of the image is affected by the ND filter, that must mean that light of all wavelengths is not attenuated equally. With that in mind, I took my two ND filters down to the lab and measured their transmission spectra. In order to do so I used a spectrometer, which separates light into different wavelengths, and then for each wavelength calculates the amount of light transmitted through the sample, in this case, the ND filter. In the graph below you can see the result of each measurement. In blue I show the amount of light transmitted when not using any filters (100%, of course!). The red curve depicts the amount of light transmitted through the B+W ND 0.6 (2 stops) filter. And finally, the green curve shows the amount of light transmitted through the B+W ND 3 (10 stops) filter. Cameras typically capture light from about 400 nm to 750 nm, which I have shaded with the corresponding colours. Firstly, let’s have a closer look at the ND 0.6 transmission curve. We can see that the transmission spectra is not flat, and if we average out the values for the range between 400 nm and 750 nm we get an overall transmission of 28%. This is very close to the 25% transmission that corresponds to an ND 0.6 (2 stops) filter, so that’s good! It is always nice when experiments are in agreement with our expectations hehe. From these graphs it is hard to discern what the spectra of the ND 3 (10 stops) filter looks like, so let’s zoom in and see! Similarly to the ND 0.6, this ND 3 does not have a flat transmission spectra. If we average the percentage of transmitted light from 400 nm to 750 nm we get a value of 0.18%, which is of the same order of magnitude as the expected value of 0.1% transmission for an ND 3 filter. However, there is a very large difference between these two filters. Whereas with the ND 0.6, the transmission in the infra red region was smaller than that of the visible region, in this ND 3 filter, the infra red light (and a bit of the red light too) is transmitted with much more intensity through the filter, than the rest of the visible light. Now comes into play the fact that camera sensors can actually detect IR light, except that they normally also have an IR high-pass filter designed to prevent the IR light from reaching the sensor. Otherwise the IR light would pollute the visible light and affect the RBG sensor. If what you want is to take IR photos, then you can convert a DSLR by removing this IR high-pass filter, you can read about how to do that in this post by Extreme Tech. However, if what you want is to take a long exposure shot with this ND 3 filter, you are going to find that this “excess” of red and infra red light, manifests itself as a redish colour cast like I have shown you in my photographs. Now, the million dollar question? What makes ND filters from different brands have different colour casts? Well, that I am not too sure of. I suspect that if they use different materials their transmission spectra would be different, but since I don’t have filters from any other brands I haven’t been able to measure them. I have looked online for the specification sheets of these photography high ND filters, but have come up empty handed. However, I have found transmission spectra for ND filters manufactured by Thorlabs. This is the brand we use in our research lab, and I must say, they look pretty similar to the B+W transmission spectra I have just shown you! And finally, to finish off this post about neutral density filters, I would like to point out that they can be used for other different effects in photography, besides smoothing water. Another very common advantage of having longer exposures is the ability to capture the movement in the clouds. This is what I did one morning at sunrise at Uluru. With this we come to the end of this post. I hope you have enjoyed it and learnt some interesting facts about the use of neutral density filters in photography and the physics behind their colour cast. The ND 3.0 on the Golden Gate Bridge is an interesting effect. It’s really cool how it allows a 25sec exposure in the middle of the day! You actually did the experiment and the graphs and got pretty much the expected result. Then you wrote a detailed post about it. That is cool. Hi Ana, thank you so much for this very interesting post. It brings me to the idea of playing with the possibilities of my camera more than before. I will try to adjust the white balance from red to blue until I reduce the color cast of my ND 3 filter and save it as a preset. Thanks for reading Steffan :) Often the “auto WB” in Lightroom will get you pretty close. Have fun playing around! Yes of course Lightroom is doing a good job although I am not very happy with the Auto WB. In most cases it fails and some smooth manual adjustments with the slider to the left or right work better. But I ever wanted to try the settings of my camera and had no reason to do so because there is normally no need for. But in case of using the ND filter I have this color cast and can reduce it now directly in the camera and not only in post with LR. Ana, what are the effects if one does panning with a Circular Polariser? The reason for me asking is that I recently went to an airshow and used a CPL for most of the day and produced with THE most horrendous shots. Would it be because one is moving through various spectra of light or is there another reason? Also, shooting at ISO 100 (with the polariser) there seemed to have been a lot of noise on the images. I am not sure why the CPL would have produced bad shots, they are usually used to enhance the blues in the sky. Did you rotate it to find the position for the nicest colours? 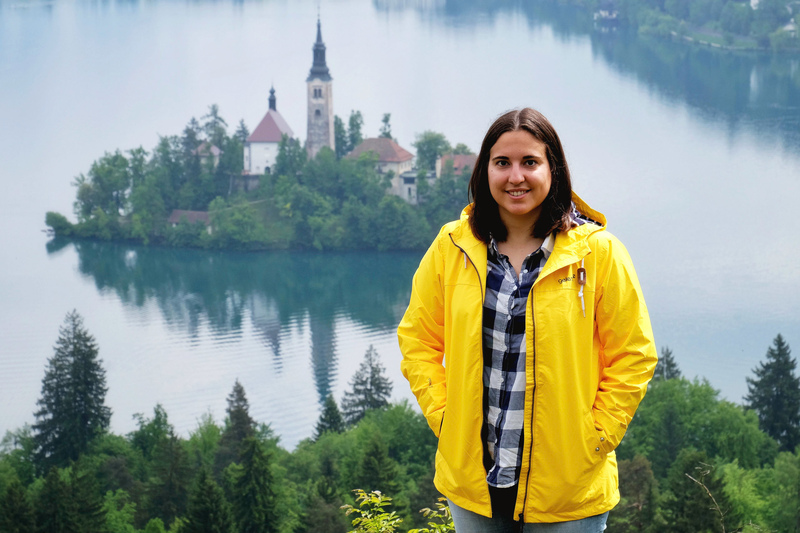 Using a Cloudy or Shade white balance will warm up a photo on a sunny day so using those white balance settings in the evening or early morning light can be fun. Graduated ND filters are really good for balancing a bright sky to the landscape although a flattish horizon is best. 2 or 3 stop varieties are the most useful so you can bring the scenes dynamic range within the sensors capabilities. The colour cast explanation was very interesting. My old B+W 10 stop filtr made a blue cast, as does my current Lee Big Stopper. Coatings are the only obvious difference as you suggest.